What is an Eggcase hunt? Many species of sharks and ray lay eggs, and the eggcases from these guys regularly wash up on beaches once the pups have hatched. 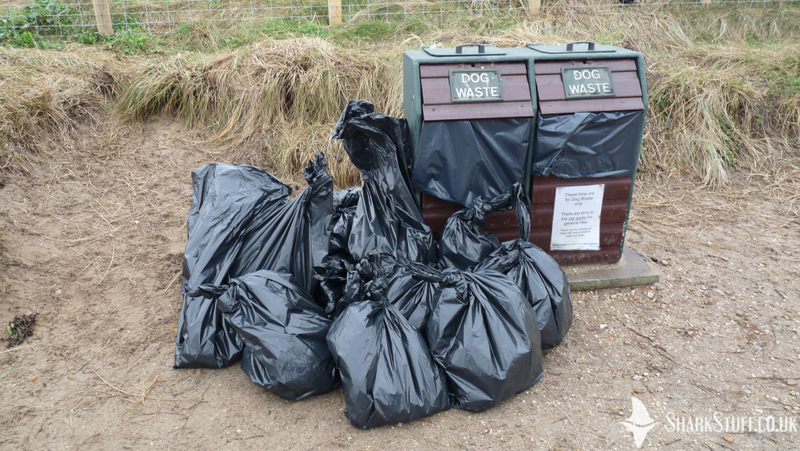 Eggcase hunts involve searching beaches for these cases, which can be identified by species. 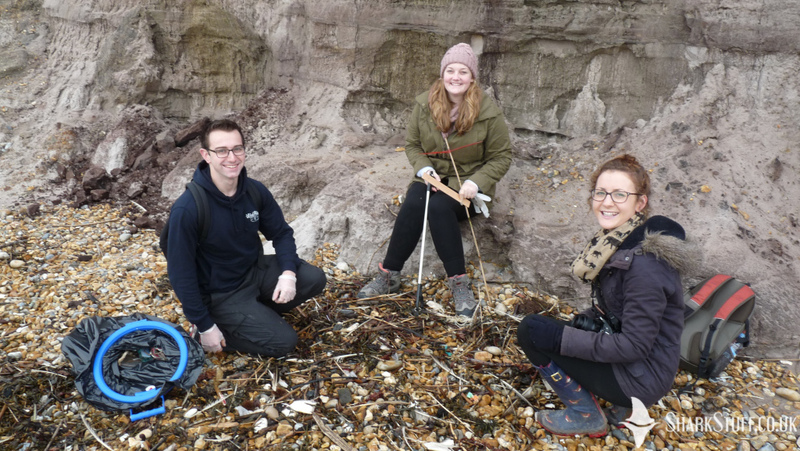 We upload all of our eggcase records to the Shark Trust as part of a national eggcase monitoring project that maps the distribution and number of different species around the UK and beyond. 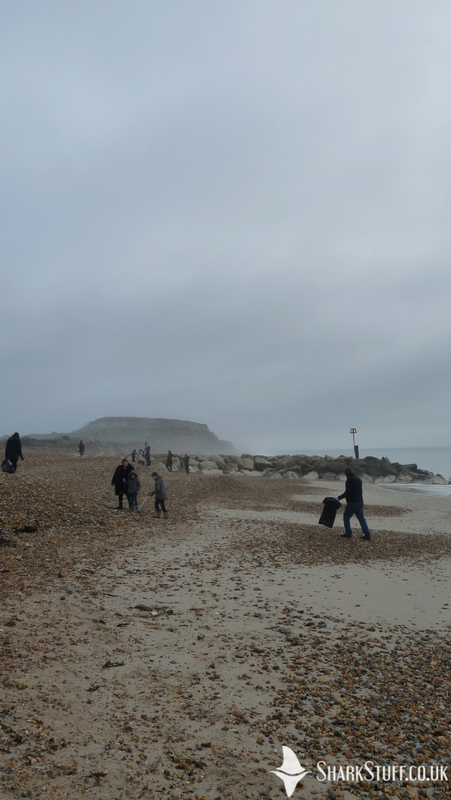 We don't just survey for eggcases, we clean the beaches too! 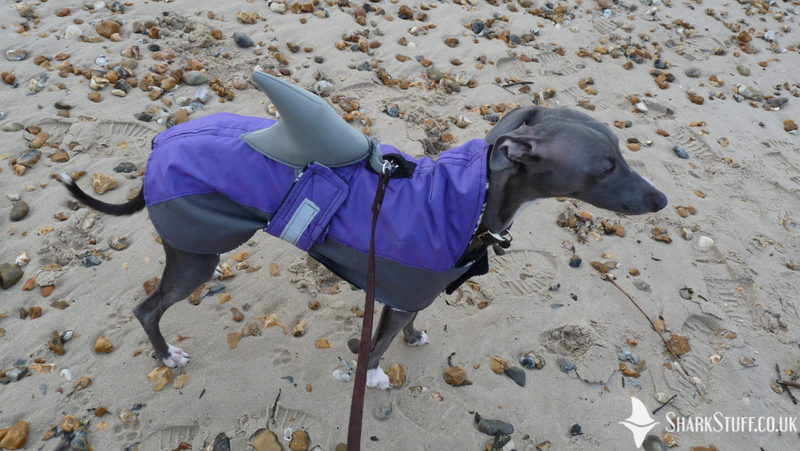 SharkStuff's very own dogfish Lola helps eggcase hunters to spot us during events. Want to Join an Eggcase Hunt? If you want join us for an eggcase hunt, keep an eye on our Facebook and Events pages, we’d love to see you!